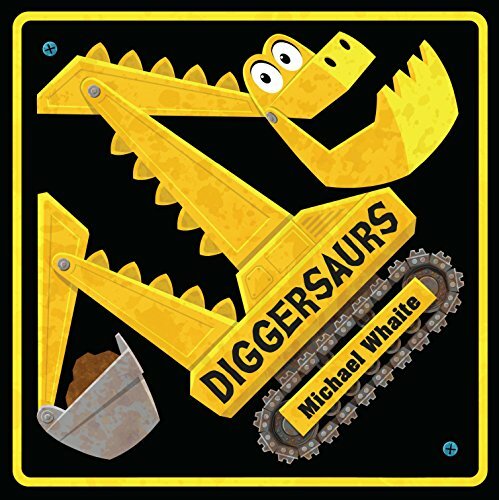 A dozen dinotrucks crunch, scrape, chomp, and rumble through this book as they work on roads and construction sites. Little dinosaur fans will love the inventive names--SCOOPERSAURUS! DUMPERSAURUS!--and rip-roaring sound effects as they count each new Jurassic giant, up to twelve. Whether they are building or demolishing, these helpful Diggersaurs are the coolest things in town!